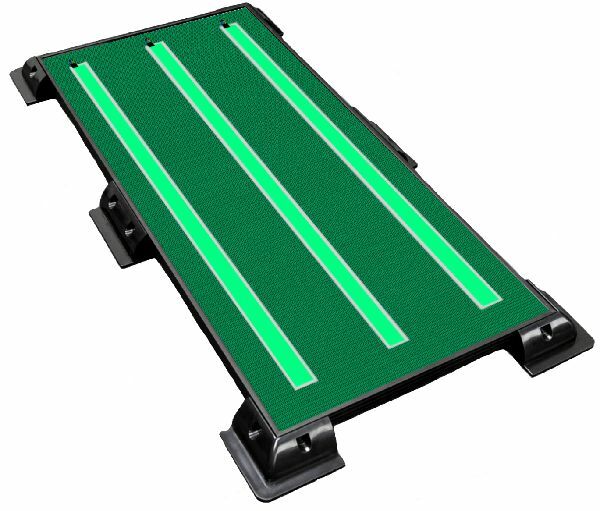 1.5m highly visible navigation light board specifically designed for port and harbour nav aid beacons and buoys. Emitted light is from EL strips (electroluminescence) mounted in a flexible frame and supplied with fully integrated battery and solar charge system. Entire assembly mounts easily using strap clamps typically around the structure. UPDATE! HORIZON EL3 v2 narrower but with same lux output. LED SMD strip light. 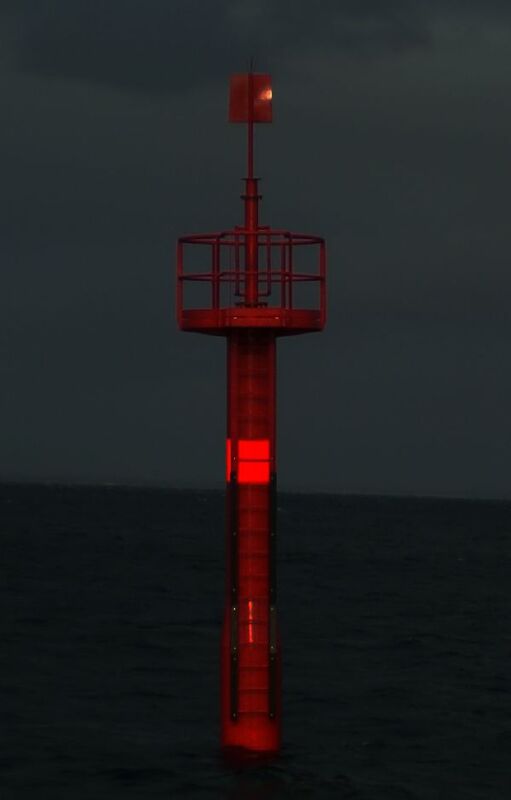 Intense navigation light specifically designed for port and harbour nav aid beacons and buoys. 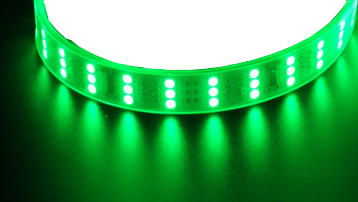 Emitted light is from LED SMD strip (2 rows) usually mounted around entire structure circumference. Supplied with fully integrated battery and solar charge system. 3 high output LED modules. 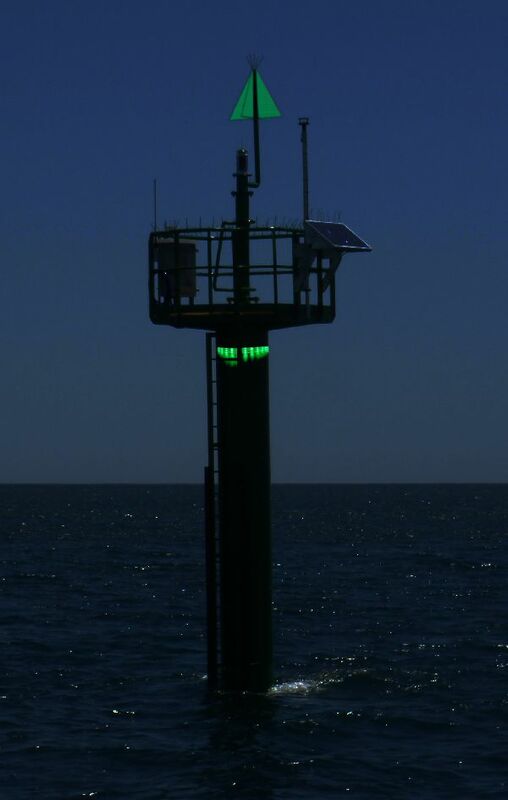 Intense navigation lighting positioned on a nav aid beacon or buoy to completely bathe the structure in coloured light. The system creates a huge visual aid to navigation. Supplied with fully integrated battery and solar charge system. Three individual assemblies are typically positioned facing down to illuminate the entire structure. Quick mounts provided to allow attachment to railings, kick plates and decking. A2 size (594mm x 420mm) highly visible flexible navigation light sheeting specifically designed for port and harbour nav aid beacons and buoys. Emitted light is from an EL (electroluminescent) panel mounted in a flexible frame and supplied with fully integrated battery and solar charge system. Typically used to cover nav aid marker or wrap around a navigation aid, buoy or beacon to enhance visibility of harbour channel nav-aids. 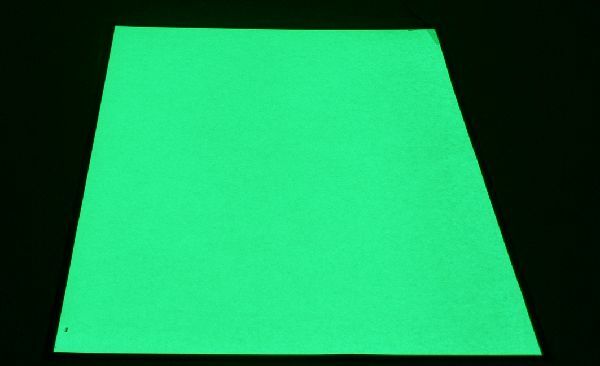 - 1m x 1m GLOW sheet. Enhance the visibility of your channel navaids. Supplied in pre-cut kit form to the required ID (eg. "14E"). - 1 set of 3 alphanumeric characters, 400mm. Supplied in pre-cut kit form to the required DAY MARK shape (eg. triangle). - 1 set of 4 Day Mark shapes 400mm (typical). 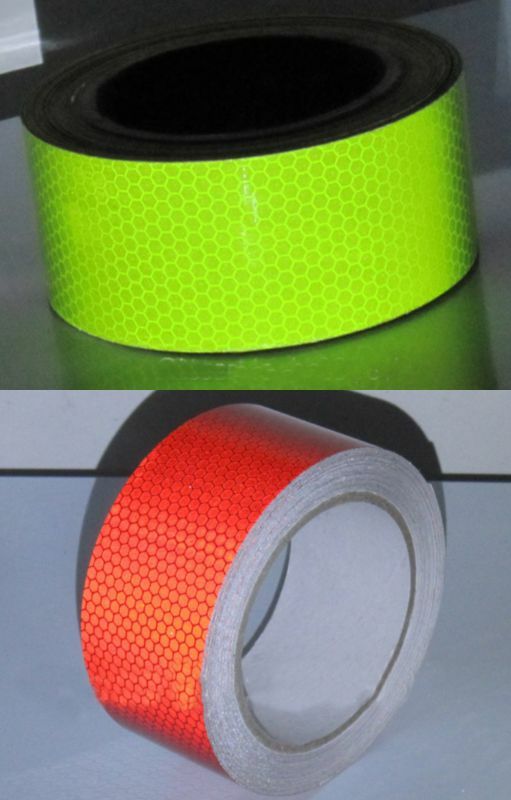 - 1 roll of 50mm reflective tape.